Van Damme was born Jean-Claude Camille Francois Van Varenberg, on October 18, 1960, in Berchem-Sainte-Agathe, Brussels, Belgium. His father Eugene van Varenberg introduced him to martial arts when he found that Jean Claude was a thin and scraggy looking kid, his mother Eliana was apprehensive of it. It has been a struggle from the bottom for Jean Claude and one of the first people who helped him was Chuck Norris for whom he worked as a bouncer in one of his nightclubs. He took the name Jean Claude Van Damme, from the father of a friend who helped him to fly to Hong Kong to seek greener pastures as gratitude. His movies have had mixed reactions from the box office and whilst some did well others did not and added to that he had to struggle with personal issues, as well. His family life ended in four divorces but he came back strongly after drug rehab and remarried his ex-wife Gladys Portugues with whom he lives now. 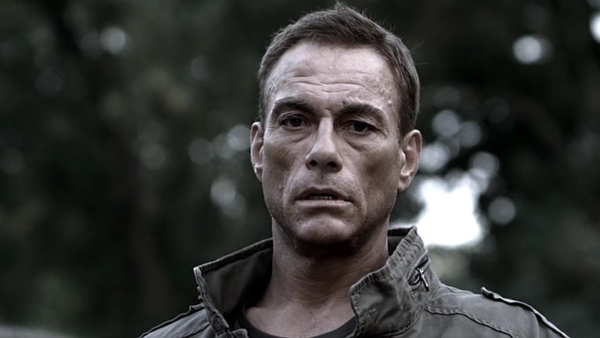 Jean Claude Van Damme has three children from two marriages. Two of the three children are from his present wife Gladys. The first movie that propelled him into the seven-figure salary mark, earning him $1.5 million and joined others in the exclusive club, which look a long time coming. Directed by Roland Emmerich, the action-packed science fiction story is about an elite team with erased memories and when they get recollections of the past the plot turns into establishment versus one in the team. The movie did fare well at the worldwide box office grossing $100 million, which had a budget of just $23 million. Directed by Ringo Lam the movie fared badly at the box office, and at the same time, Jean Claude was undergoing severe personal problems which probably reflected in his work. 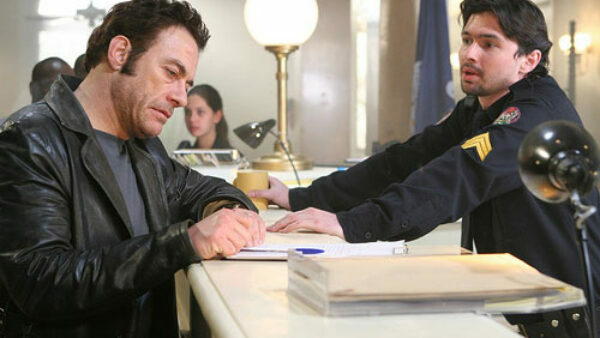 The plot is of a twin brother (played by Jean Claude), a policeman who finds that his other twin brother was killed in a violent attack and takes his place to find the truth. His twin brother Mikhail (also played by Jean Claude) was working for the Russian mafia and he is told by his mother that she had to give up the twin and had no idea as to where he was and it all came to light only after his death. The movie was directed by Deran Sarafian with a budget estimated at $4 million and grossed around $17 million at the US box office. 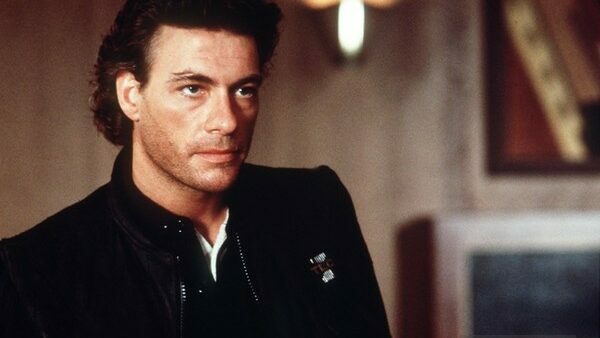 Jean Claude was paid a meager $75K for this movie where he adorns the role of a decorated cop who has to infiltrate a very violent and corrupt prison to find answers about many crimes. His own past soon comes to play and it turns into a struggle between life and death for him and survival becomes a near impossibility. The critics liked the action scenes which were also mainly responsible for the movie’s limited success. This movie was directed by Simon Fellows with a budget of $15 million and the story revolves around a bad cop who is addicted to heroin and is badly injured in a drug deal. Whilst in a coma he recovers and wants to turn a new leaf but his pregnant wife is kidnapped and he is on a quest to right all wrongs. Despite a great performance by Jean Claude, it didn’t do well at the box office. Philippe Martinez directed this movie which revolves around a thug for a criminal gang and he tells his colleagues that he wants to quit. In the meantime, his wife who is a social worker tries to help a little Chinese girl but then all hell breaks loose and she is killed and the girl and their son are kidnapped. Now, he is on a mission to avenge his wife’s death and rescue the children. 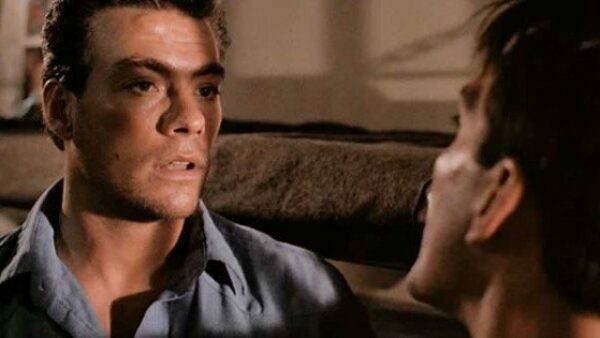 This science fiction thriller was directed by Peter Hyams and was Van Damme’s first success grossing $100 million plus at the worldwide box office. This was back to back success with Universal Soldier. 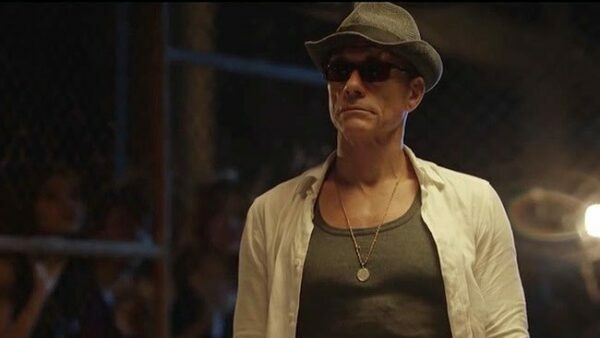 The movie was acclaimed by critics and propelled Van Damme to the limelight with the typical action-focused story where his wife is killed and he seeks revenge. The movie was directed by Ernie Barbarash, where a mixed martial artist’s daughter is kidnapped by human traffickers. 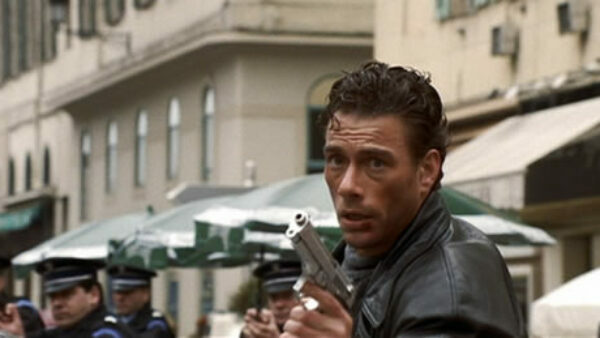 He teams up with Van Damme to find the girl. The movie fared well at the box office but the critical reviews were average. 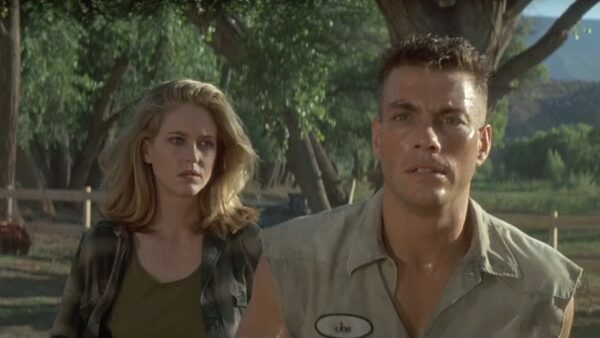 At the time of the release, Van Damme was trying to make his mark on the big screen especially as an action hero with only a few of his movies doing well at the box office. Van Damme plays second fiddle to Alain Moussi who takes over his character of Kurt Sloane from “Kickboxer” (released in 1989). The movie was directed by Dimitri Logothetis and the film is a sequel to Kickboxer Vengeance (released in 2016 – directed by John Stockwell), where Alain Moussi played the role of Kurt Sloane. Dimitri Logothetis wrote the screenplay with Jim McGrath for these, hence the series had the same people involved. 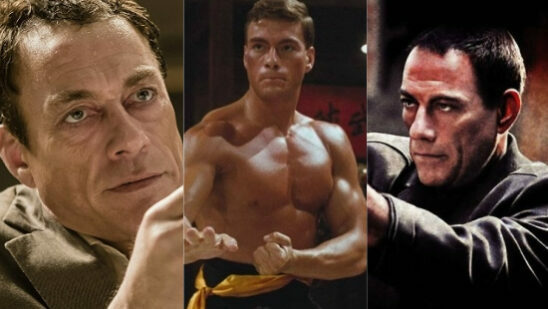 Van Damme acted in the latter too and in effect was in all three, which did well at the box office all thanks to excellent martial arts sequences.